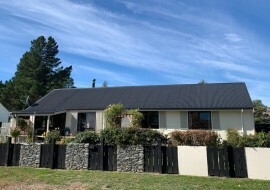 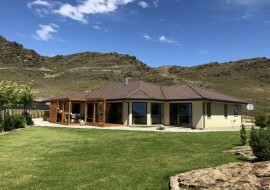 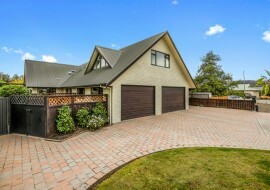 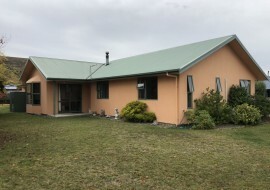 Situated at the foot of Mt Pisa and close to the Clutha River and Lake Dunstan this property set on 8757m2 complete with renovated two bedroom cottage has it all. The house is set in idyllic private surroundings with shelter from mature gardens and trees and provides great indoor/ outdoor entertaining areas. 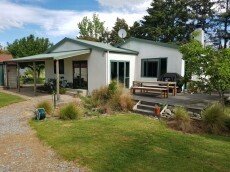 The sleep out needs some maintenance to make functional again and is complemented by an assortment of other sheds including a three bay implement shed.